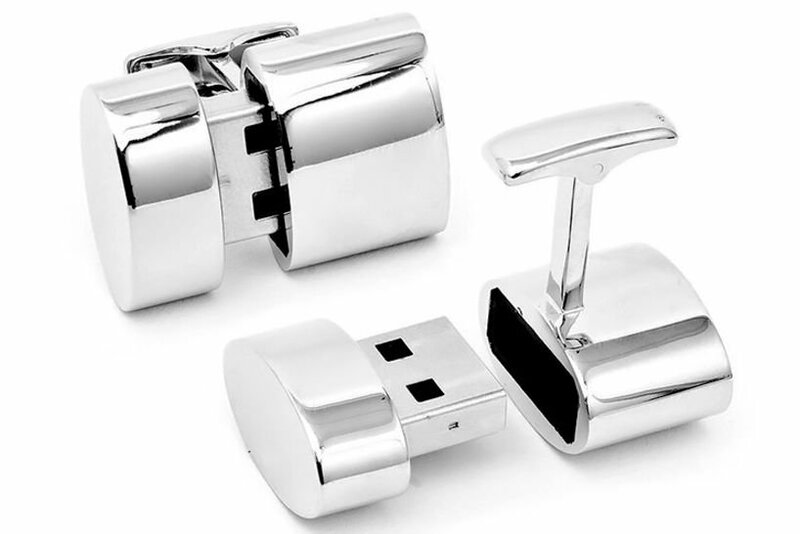 Secret Wifi Cufflinks Concept by Rafi Ratan offer 2GB flashdrive storage along with the capacity to create a WiFi hotspot. When pulled apart, the device reveals a new USB end port hidden inside. by plugging the USB right into a web-connected computer, a user creates the high-speed wifi hotspot from which laptops along with mobile devices can access the internet.